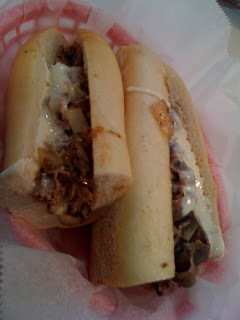 Liscio's actually provides the bread for Tony Luke's as well. I think the difference is something Tony does to it, because I think it's the same roll. Either way we can agree that it's freaking delicious. Keep on eating Philly!